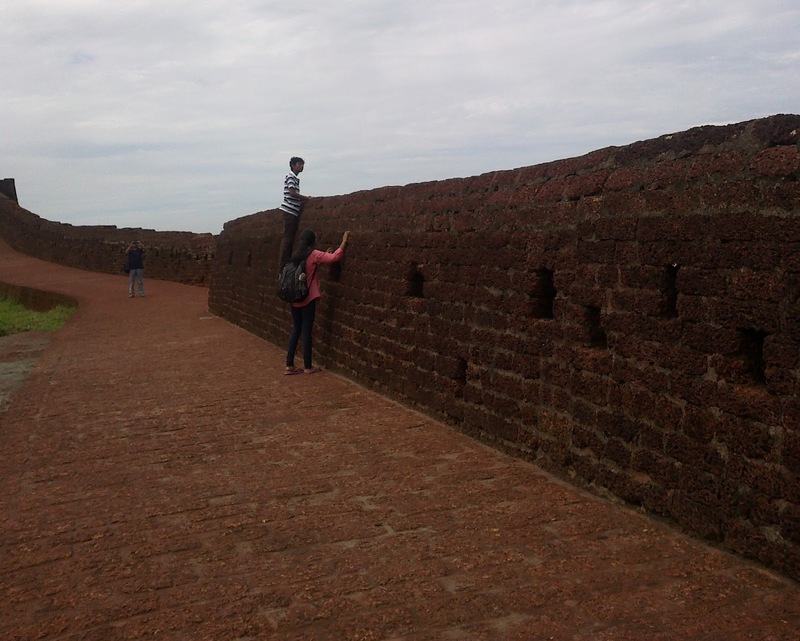 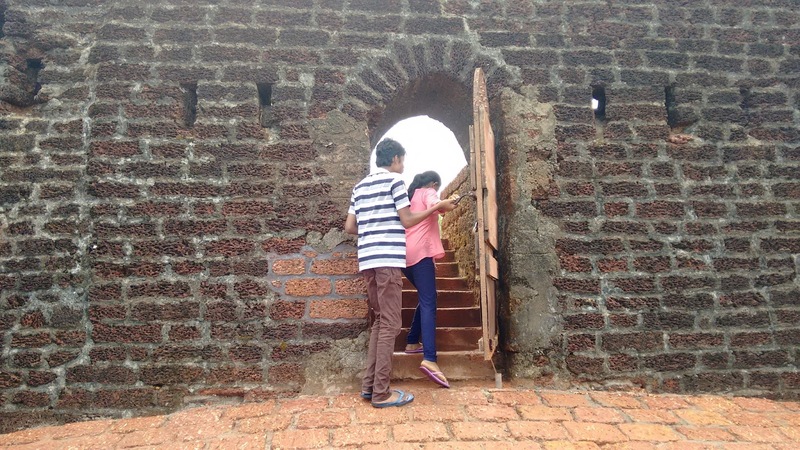 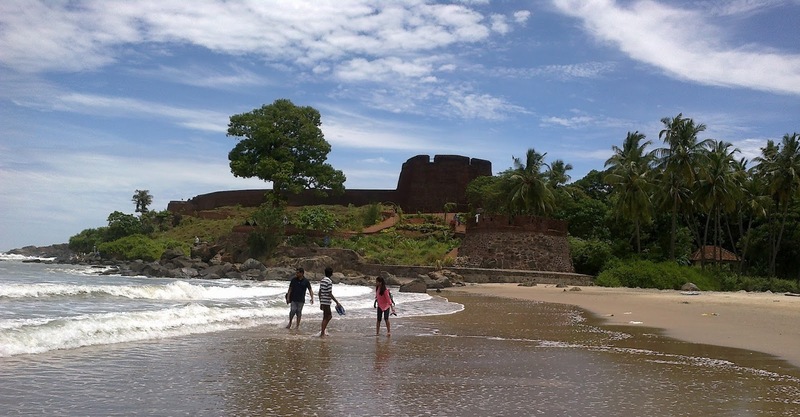 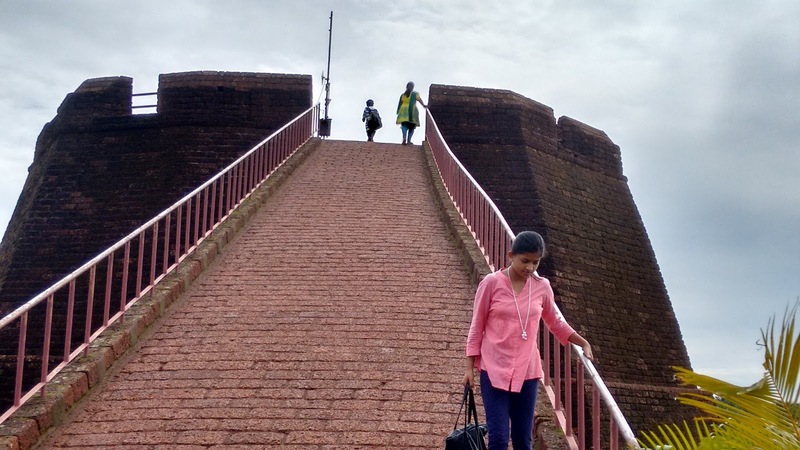 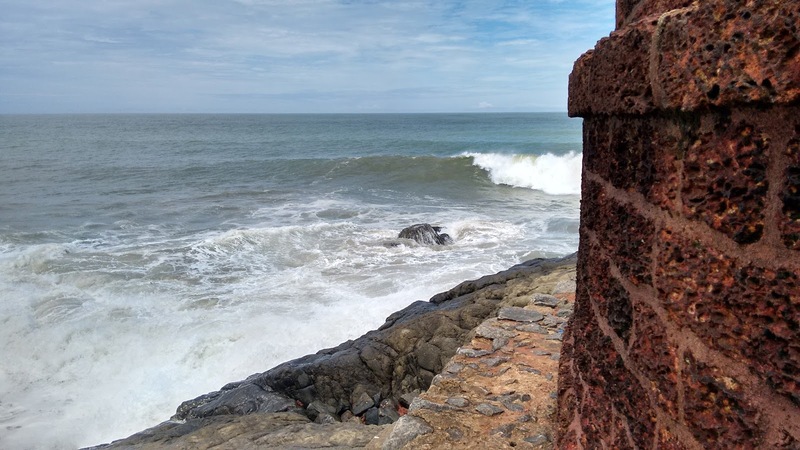 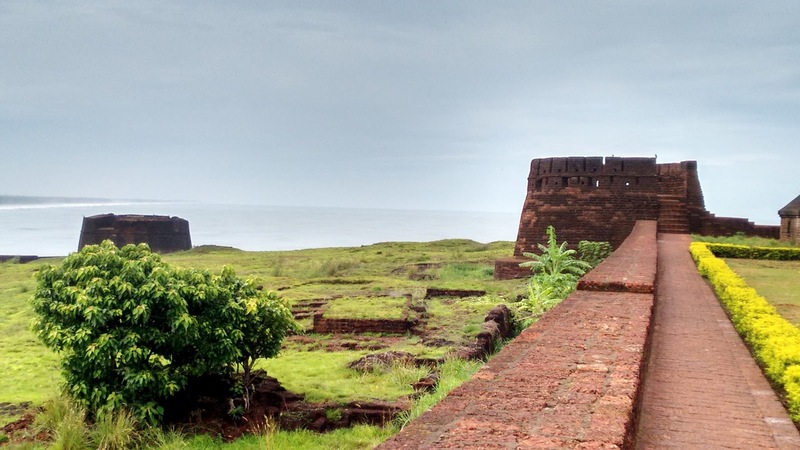 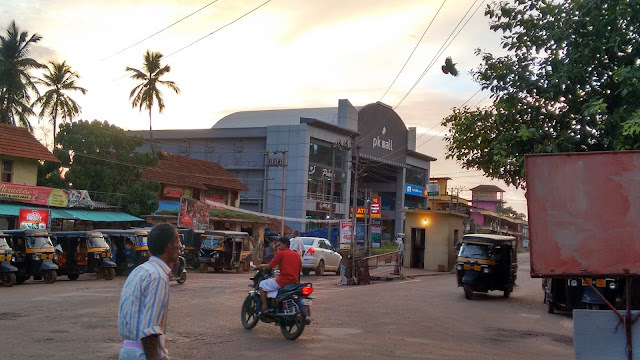 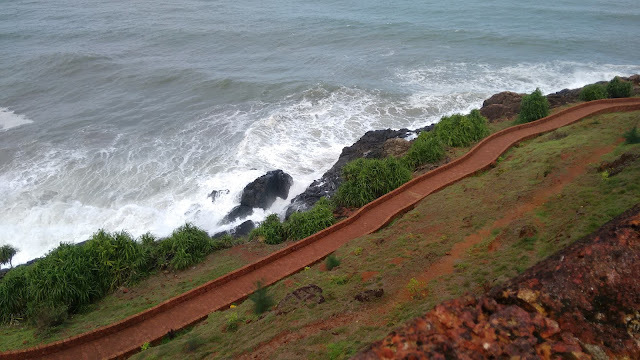 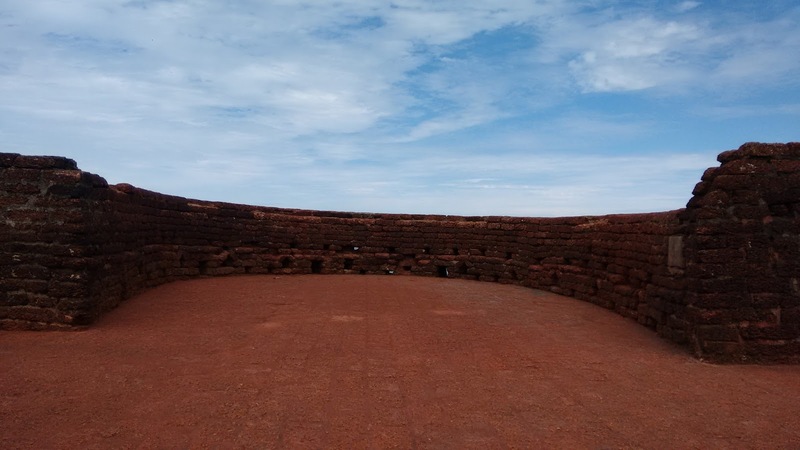 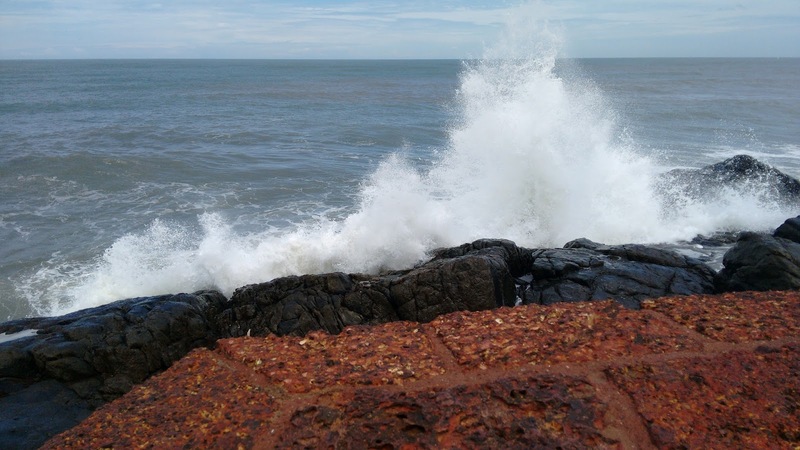 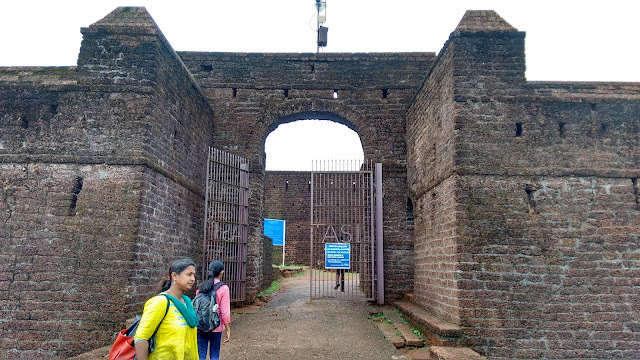 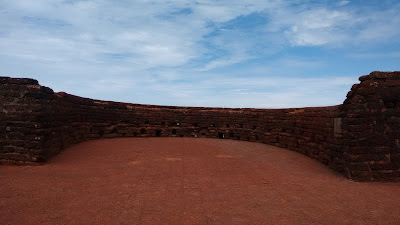 Bekal fort is a protected monument. 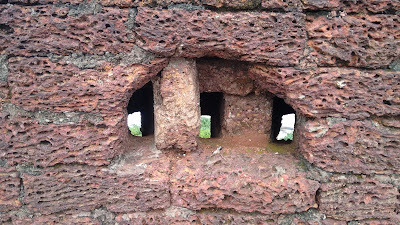 It is a key like structure. 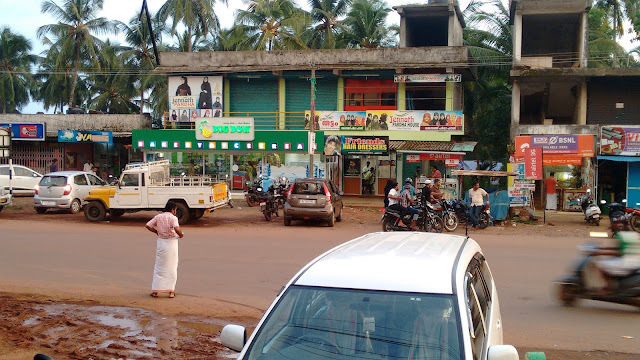 The fort was the citadel of the Kolathiri Raja's of Kerala which finally fell into the hands of Vijayanagiri empire. 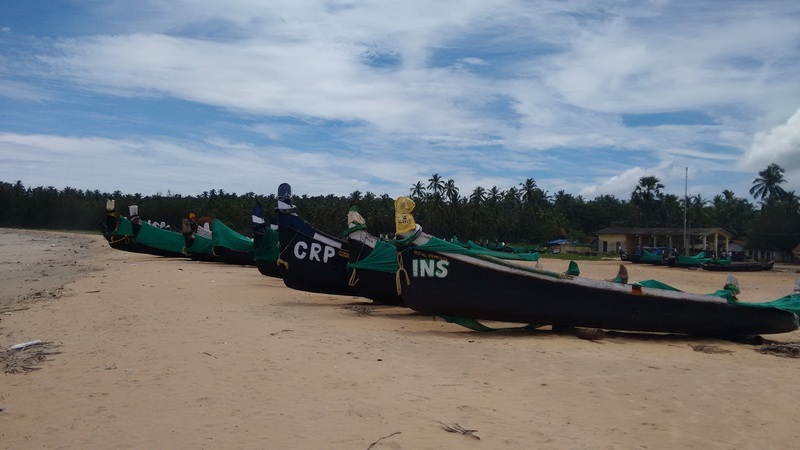 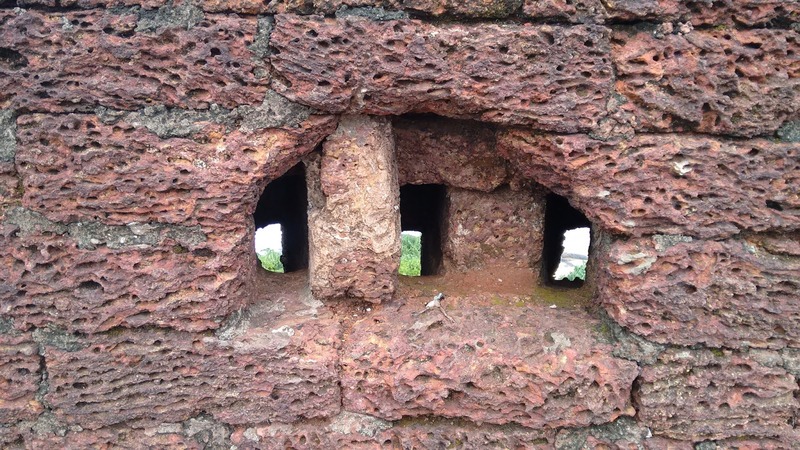 It was then taken over by Tipu Sultan and the security features around the fort gives us the impression that it was built to keep an eye on the enemies coming in from the sea side as well as land.